Books Without Borders was started by 7 year old Ella in 2015 when she found out that there are children all over the world who don't have books. 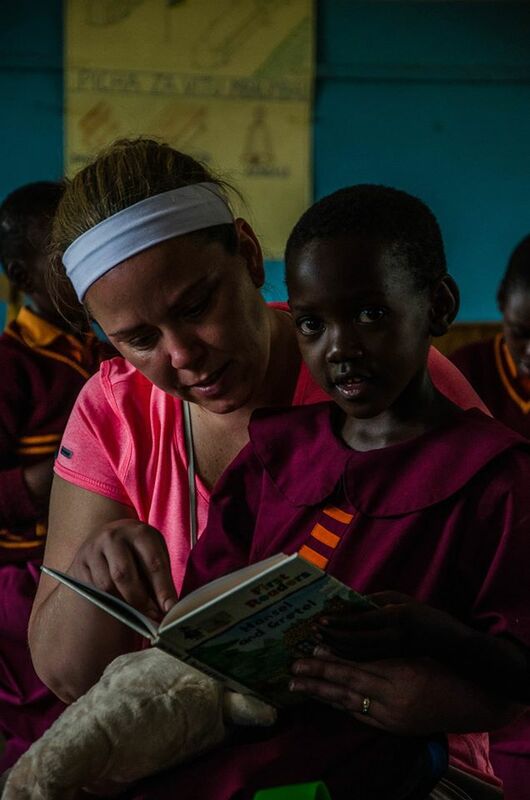 She wanted them to have books so they can learn to read and discover the world. She spends several hours a month sorting and tagging books. She also looks at each book to make sure it is in good shape and that they is no violence or "scary" subjects in the books. Now her cousins Jacob and Emily have been helping out. "My name is Margarita or Meg in the USA. I have been working in Nicaragua as a volunteer for 14 years and I work with 9 rural villages that are quite poor. I cant tell you how impressed and inspired I am by your work!...."